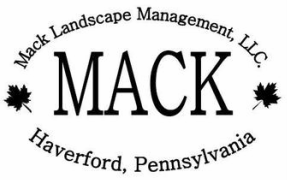 Mack Landscape Services - Mack Landscape Management, LLC. Mulching: The best organic mulches in the tri-state area! Call today to schedule your spring landscape installation or lawn maintenance estimates. Mack Landscape Management, LLC is a full service landscape install and maintenance company servicing the entire Main Line and surrounding areas. Call 610-755-8949 to schedule all of your landscape needs.